A Lifegiving Home Webcast! & a new podcast! The Life Giving Home is a story that says "Welcome." 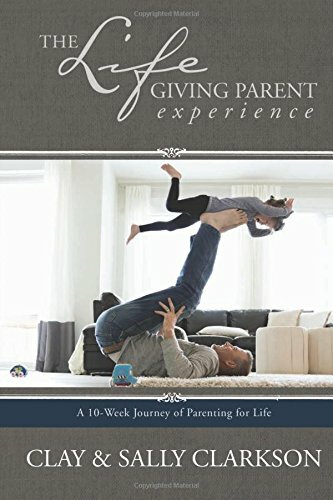 It has been our heart and our prayer in helping Sally launch this book for others to realize the capacity and beauty and ministry in their homes, where the artistry of God is displayed through the personalities and gifts he has given to each one of you. We see home as outposts for God's Kingdom in the midst of the difficulties of this world, a place that is a sacred haven to your family and to all those who visit there, a light shining in the darkness, and a place that is thriving and full of life, where you find true belonging. 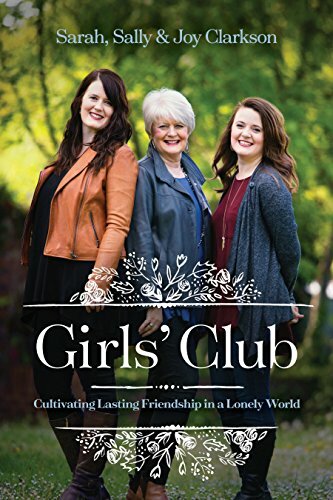 So many of you have written and expressed your own feelings of loneliness, of longing for friends or a mentor, and that's one of the reasons that we decided that when Sally launched this book, we would have a grand party and invite all of you! Not just to celebrate the release of this new work from Sally and Sarah, but to give you an opportunity to gather together. So, on Tuesday night, February 9th, we're celebrating together with a webcast from the Clarkson's home in Colorado! We want to encourage you to register for this free event and to ask your friends to join you, so that as Sally and Sarah share their story, you will be inspired to cultivate your own stories of beauty and home and share them with one another- building friendships with like minded women that can encourage you! The Webcast will also include a chat box where you can ask questions and talk with Sally directly, and have an opportunity to win some amazing prizes throughout the night, including the grand prize of an all expense paid trip for one person and a friend to fly to visit Sally at her home in Colorado this summer. We not only want to encourage you to register and celebrate with us, we want to equip you as you love others with simple hospitality. -A beautiful digital print featuring a quote from the book that you can frame in your home or display during your webcast party. A beautiful 24 Family Ways Art Print that lists all the 24 Family Ways! Blank Printable Recipe cards to be able to exchange your own favorites with friends at the webcast. -Inspiration for hosting a webcast party, or any gathering, with ideas for how to pray for your guests, prepare, simple ideas to for appetizers to serve and how to cultivate a great conversation that reaches the heart. We do hope you will join us and that you will be encouraged and have a fun night with new or old friends! Don't forget to order your books now so that each member of your party has a copy to take home! Sally and I had an opportunity to speak with one of our like minded friends, Kristen Welch, of We Are That Family recently and wanted to share our time with you in a new podcast. 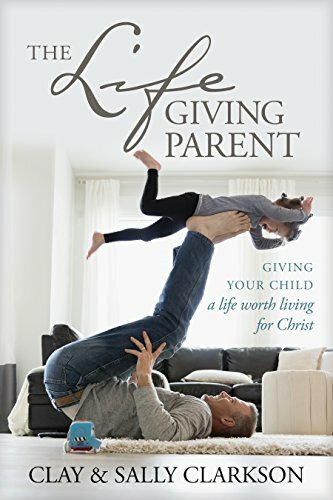 Kristen has written a beautiful and necessary book about how to raise our children to be servants and leaders, to find their identity in the Lord and how to develop a strong family culture. We hope you enjoy listening to our conversation with her!